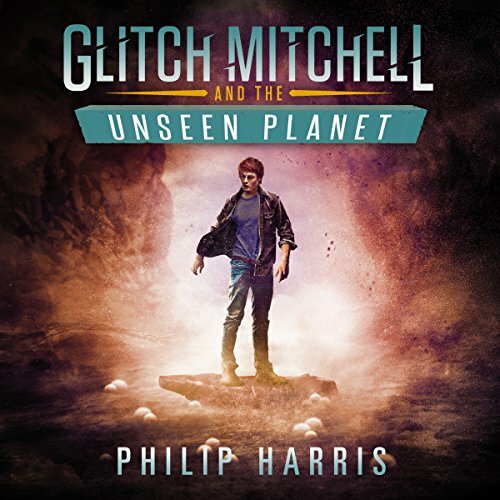 Showing results by author "Philip Harris"
In Jesus Taught It, Too! 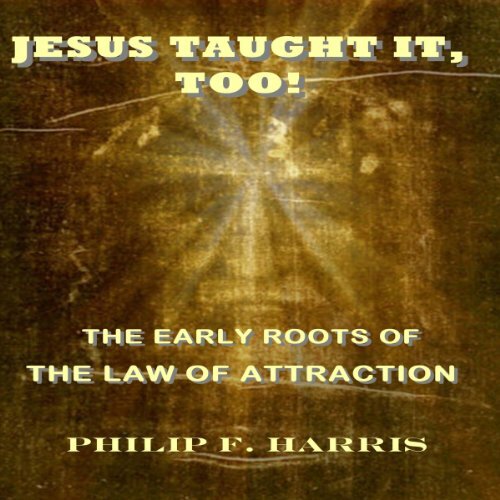 : The Early Roots of the Law of Attraction, Philip Harris examines over 70 quotes from the Master. He shows that, contrary to recent claims and "revelation" the Law of Attraction has not been a "Secret" at all. Instead, it has been there for all to see for over two thousand years. 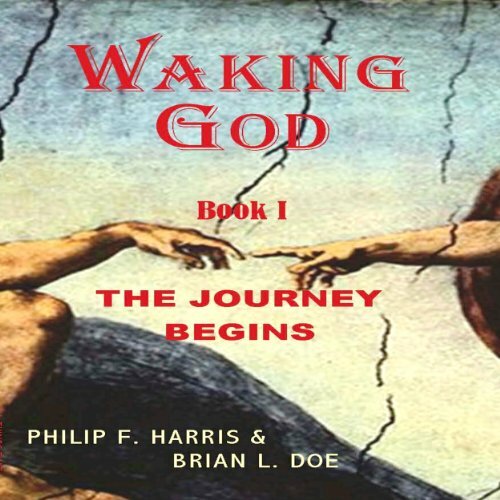 Welcome to the Third Edition of Waking God: The Journey Begins. 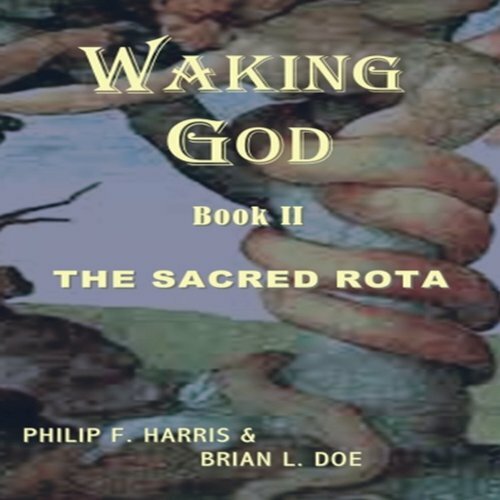 The Waking God Trilogy is not about the doom and gloom that organized religions would have you believe. It is not about an Armageddon style "end times" that pits good against evil in some final battle where religious dogma is triumphant. Yes, there is a final battle of sorts, but as Mantrella says, "It is not about saving humanity, it never has been." Focusing on 'worn out religious dogma' as one of the leading causes of human strife, the Trilogy turns the mythical world of good vs. evil on its head. Mantrella, a.k.a. Lucifer, is the champion of humanity, while the Archangel Michael fights to suppress human evolution by preventing the physical birth of the biblical Adam. Mantrella's basic view is summed up when he says, "It is not about saving humanity, it never has been." Human destiny is placed squarely on the shoulders of where it belongs: choice; our thoughts create our reality. Andrew, the young comparative religions professor from Book I, knows what he needs to do. He needs to give the still sleeping Adam flesh, by mating with a young and mysterious Middle Eastern woman known as Mara. The time is right at last, so what can possibly stop Andrew and Mara from coming together in fulfillment of prophecy? Well, for one thing, there's Michael.